Long Island is known for possessing a tremendous amount of natural beauty. Many of its most scenic locales are, of course, on the coast where calm seas meet sandy beaches, but there are plenty of fantastic spots for nature lovers to spend a day further inland as well. From parks and preserves to conservatories and sanctuaries, Long Islanders have many great trails to visit when they’d like to go for a hike. The Long Island Trail Enthusiasts are a group of residents who share a passion for nature and trails. 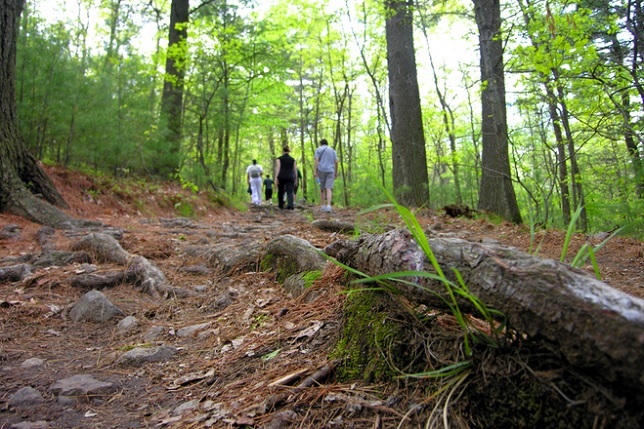 In addition to hiking, they also partake in other outdoor activities such as camping, backpacking, biking, and paddling. Many members even participate in nature photography. With over 1,000 members, LITE is a fantastic place to meet fellow hikers and make new friends. LITLC is a non-profit organization with a mission to preserve, protect, and enhance natural and recreational trails, as well as the habitats which surround them. The group aims to encourage public use of trails, make information about the trails and hiking available to the public, restore damaged trails and habitats, and lead guided walks along the Island’s many beautiful trails. The Sierra Club is a grassroots nonprofit organization dedicated conservation and promoting the natural environment both through education and by influencing public policy decisions. Its Long Island chapter hosts community meetings to further these efforts, and also organizes a number of hiking, kayaking, and other outdoor events throughout the year. The EHTPS is a not-for-profit organization which helps to create and protect the trails, greenbelts, and other natural spaces in the Town of East Hampton. 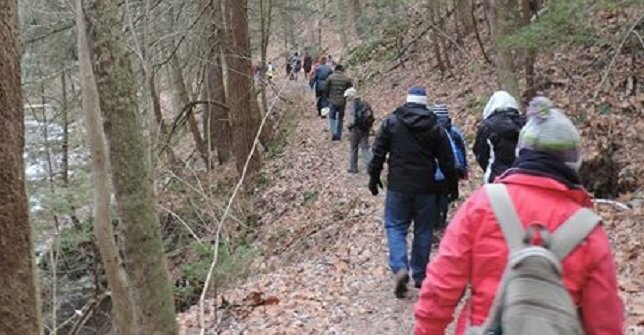 Every Wednesday and Saturday throughout the year the group conducts free hikes headed by knowledgeable leaders who guide participants through trails as short as 2 miles and as long as 14. East Hampton has approximately 200 total miles of trails—offering numerous pristine routes for hikers to take—and nearly 600 families are already members of the EHTPS, making it a good way to meet fellow enthusiasts. The Greenbelt Trail Conference is a grassroots organization which protects open spaces along the Greenbelt, and has created over 200 miles of hiking paths. Thousands of volunteer hours are put in by the group to keep parks and trails pristine, and they lead over 200 free guided hikes every year. The actual Greenbelt Trail itself spans 32 miles from the Long Island Sound to the Great South Bay. The Nassau Hiking and Outdoor Club has over 400 members who share a passion for hiking. In addition to guided hikes both in and outside of Nassau County, the group also organizes camping trips, walking tours, horseback riding, bicycle rides, picnics, and singles events. Hikes and other excursions are scheduled throughout the year.